World Land Trust (WLT) has produced a video championing the biodiversity of the Paraguayan Chaco and its wildlife, in particular the Chacoan Peccary. 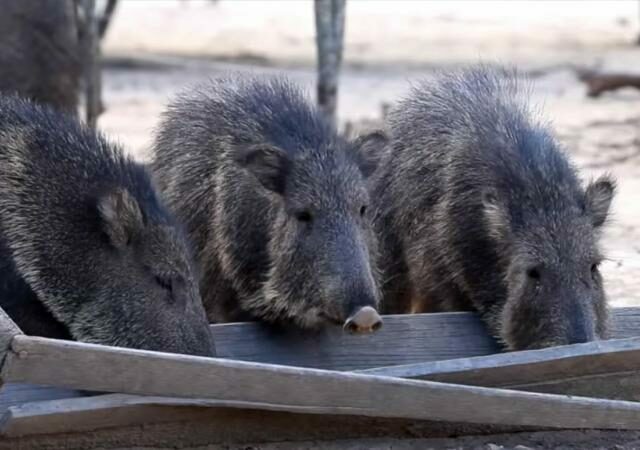 The video is taken from footage to be shown at an international planning workshop focusing on conservation measures to protect the Chacoan Peccary in Paraguay. The Chacoan Peccary (Catagonus wagneri) is classified as Endangered by IUCN, and the status of the species is worsening due to poaching, logging and unplanned agricultural development within its range. Captive breeding programmes are showing results, but the peccary need large areas of natural habitat if they are to be successfully released into the wild. WLT and Guyra Paraguay have a part to play in finding, buying and protecting land for these releases to take place. 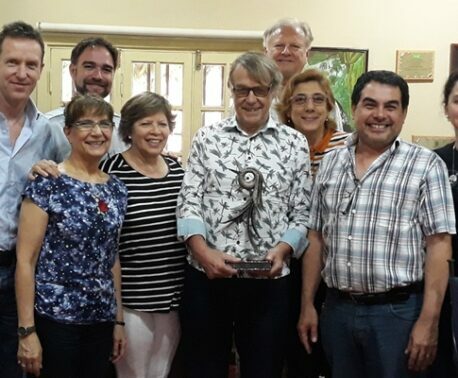 WLT has a long standing commitment to habitat conservation in Paraguay, and recently celebrated the tenth anniversary of its partnership with Guyra Paraguay. 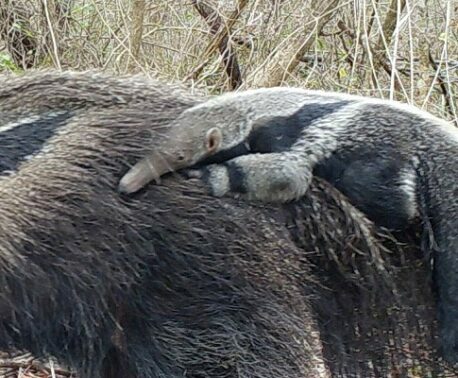 The meeting has been organised by the IUCN Peccary Specialist Group, the Captive Breeding Specialist Group, the Species Conservation Planning Subcommittee, the Chaco Center for Conservation and Research and Guyra Paraguay, with the support of the Environmental Office of Paraguay. It is taking place in Asuncion, Paraguay, between 28 February and 3 March 2016.